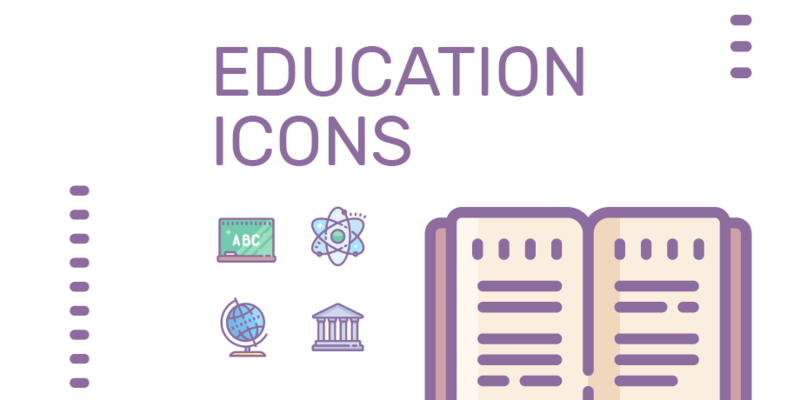 This colorful Education set can cover your needs for school icons. 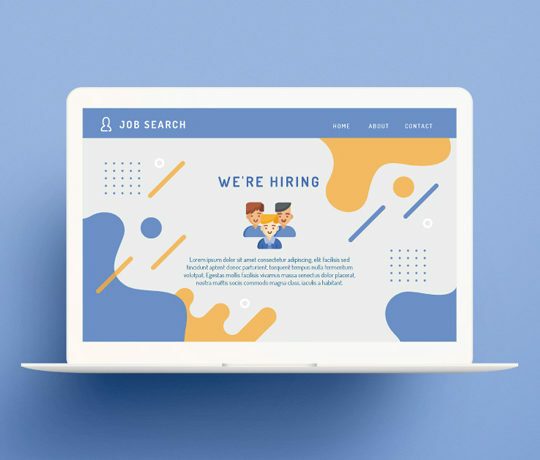 Designing a school app, website, e-learning project presentation? Try these cute icons for free! The set contains 66 icons: books, blackboard, grade papers, arithmetic operation signs, school bus and more. 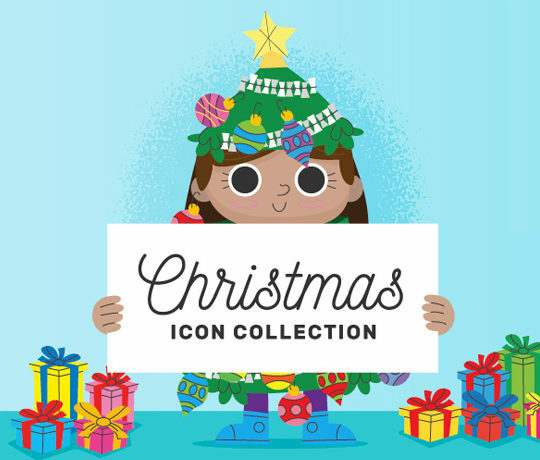 This style was created by Kyrylo Kazachek and now is a part of a big collection of the Icons8 library. 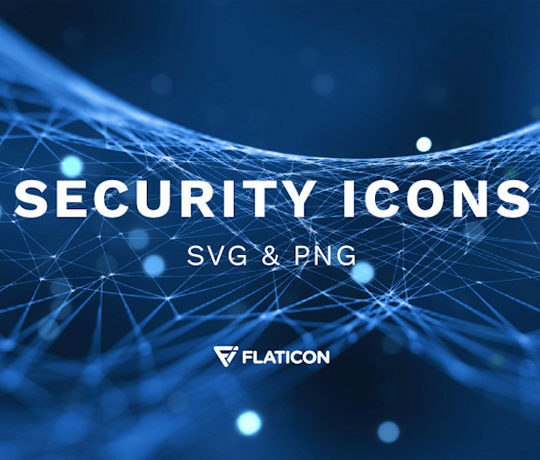 You can use these icons in any projects: you have SVG and PNG to use whenever you want. And if you need more icons in this style (it is called Dusk, by the way), you can get them on Icons8 website.